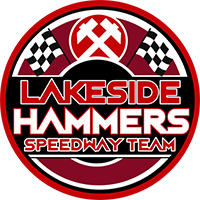 Lakeside will object to the surprise inclusion of Danish ace Ulrich Ostergaard in the Peterborough team for Wednesday night’s crucial Championship Play-Off semi-final second leg re-staging at Rye House (7.30). 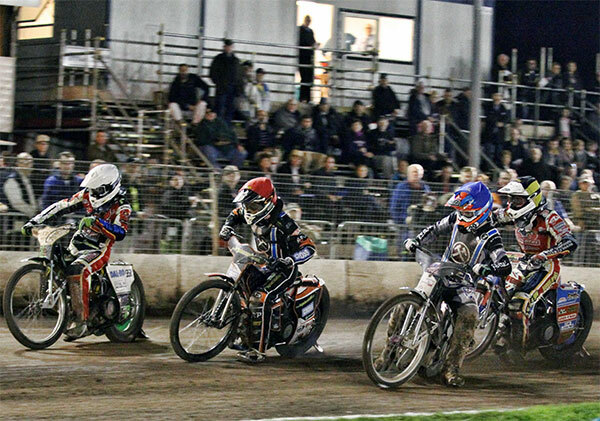 Panthers have named Ostergaard in their side despite him stating on social media at the weekend that he was absent from the first staging at Hoddesdon on Sunday through sickness. That usually attains a seven-day ban for a non-speedway related illness. But the Hammers have been told that as Sunday’s meeting was abandoned it’s deemed not to have taken place and therefore he can ride. Hammers lead by two going into the meeting. Hammers boss Jon Cook stated: “We have objected using the example of the previous application of the rule with regards to Richard Lawson who fell ill on August 25 and missed that night’s meeting at Workington which was abandoned after two heats, therefore deemed not to have taken place. Admission prices will be £10 for the re-staging, for this meeting only, with a free race-card for those who have re-admission tickets from Sunday. In all other cases, normal admission prices apply. Gates open at 6.30pm.